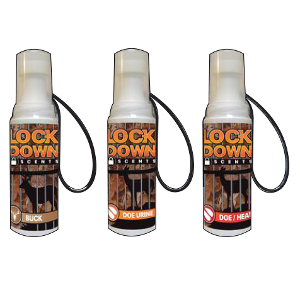 LockDown Synthetic Buck – a synthetic so powerful deer can’t tell the difference. 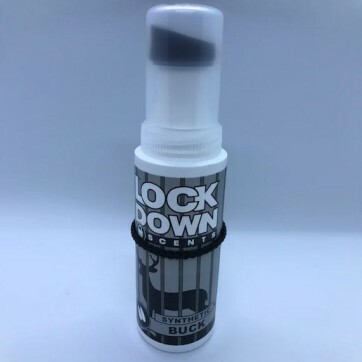 Use LockDown Synthetic Buck to lure that deer to your stand! LockDown Synthetic Buck uses an easy but effective scent delivery system. 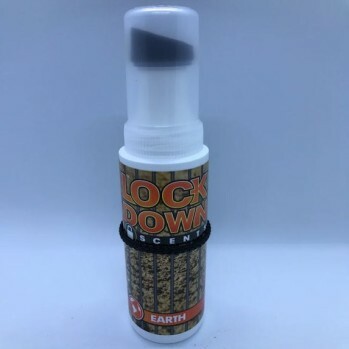 To use, simply remove cap and apply pressure onto a surface to activate the sponge applicator. 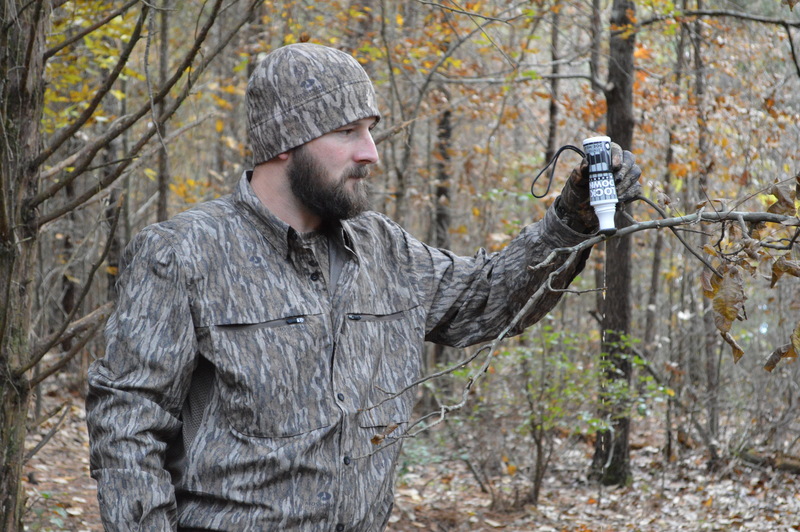 Next, wipe the sponge on trees, rocks, stands, or anything else in your hunting area. 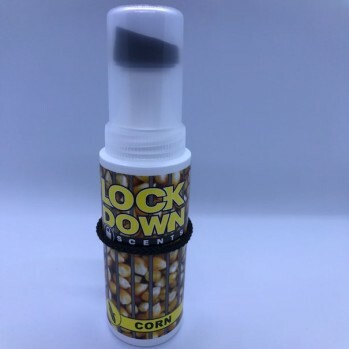 After application, hang the bottle in your hunting area with the attached cord. The sponge will constantly wick scent into the air. After use, wipe the sponge clean and replace cap. 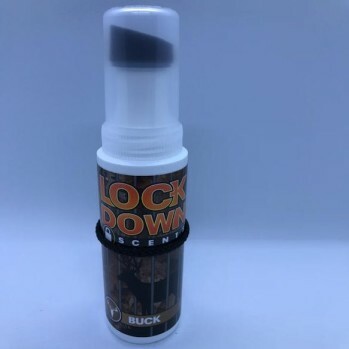 Where use of deer urine may be banned, LockDown Synthetic Buck provides a powerful replacement, tested and proven by our ProStaff.